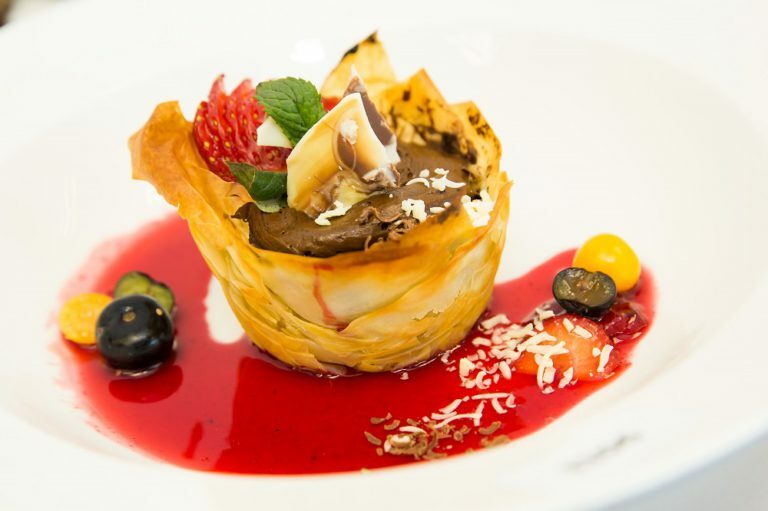 Tshepo is an inspiring young man looking to make his mark internationally, one dish at a time. 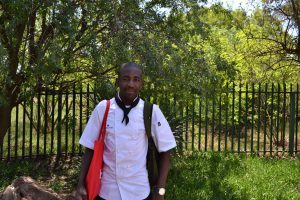 He joined Sparrow’s FET College on July 4, 2016 and enrolled in the Professional Cookery course to obtain an NQF level 4 Qualification. 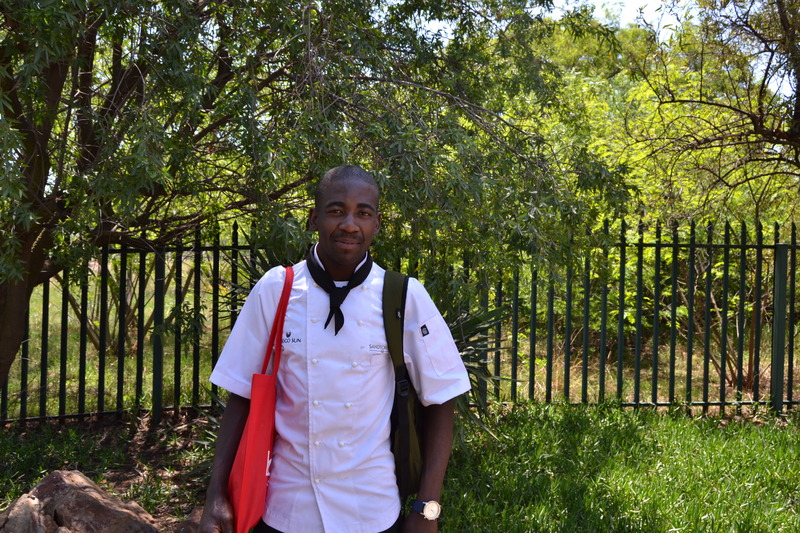 He wanted to gain the necessary skills to fulfill his passion and enter into the hospitality industry. Prior to Sparrow, Tshepo started a bakery at home, baking cakes, breads and muffins for his community in Rustenburg. He then heard about Sparrow through the National Youth Development Association and decided to apply online. 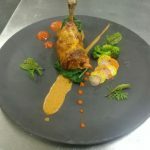 After his assessments and interview, he was accepted into the course and was eager to start his journey in Professional Cookery. 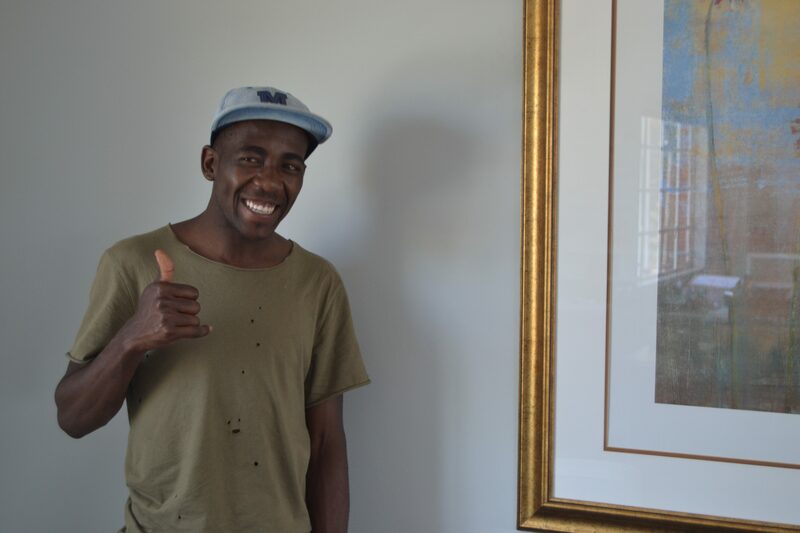 Tshepo graduated from Sparrow FET College and in 2017 started working at the Sandton Sun Hotel. 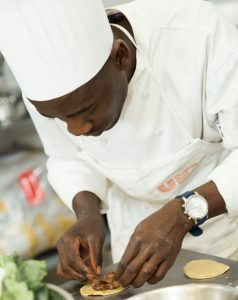 After realizing his talent, Tshepo wanted to test his new found talent and skills, by entering the Lucky Star competition in March, where he prepared a delicious terrine wrap. 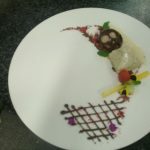 However, his journey in the Lucky Star Competition came to an end, as he was overqualified for their competition. 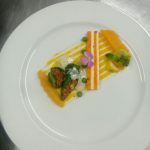 Tshepo continued to put his talent and skills to the test by entering into another competition, the Unilever Chef of the Year, and was delighted to make it through to the Regional Finals Top 6 out of 1000 entrees, an outstanding achievement! What does Tshepo’s future looks like? Tshepo is a truly inspiring young man. 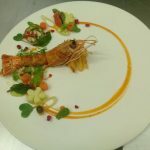 At the age of 22 he has been selected to sail off and work in Miami as an Executive Chef on the Norwegian Cruise Lines Ship. Sparrow FET College wishes him nothing but success on his future endeavors and we look forward to his visit at the College and hopefully teach us a few tricks of the trade.